Muktinath means the place for salvation. This is the sacred pilgrimage site duo Hindus and Budhhists. This is located in the Muktinath valley at an elevation of 3710 m at the foot of Thorang – La Pass in Mustang District, Nepal. This place is also called Muktichhetra by Hindus. The temple is considered to be the 105 among the 108 Divya Desham. It is one of the 51 Shakti Peeths. This has great Shaligram, taken as the head of Hindu God. It is said that Padmasambhava meditated here. This place is equally revered by Budhhists as well. 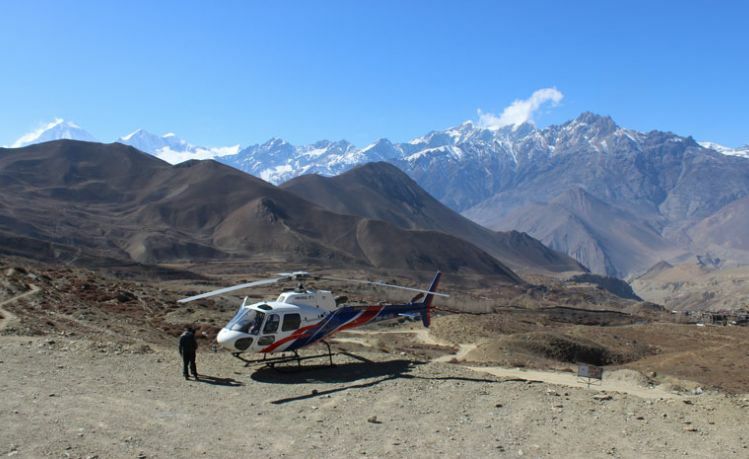 Sightseeing by helicopter to Muktinath would be great lifetime experience to view mountain ranges, holy temples, Kali Gandaki Valley and so on. Day 01Helicopter flight to Muktinath early morningWe drive from hotel to domestic terminal at Tribhuvan International airport early morning from where we will take a helicopter flight to Muktinath. 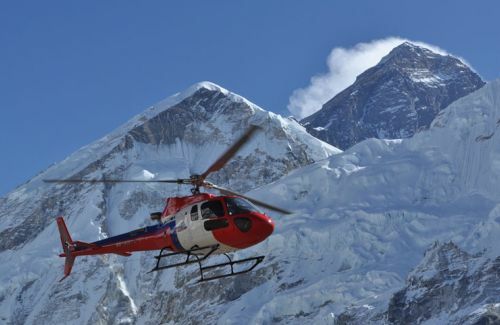 We will soar up high above the clouds and enjoy the great mountain view of Annapurna ranges, and Dhaulagiri. 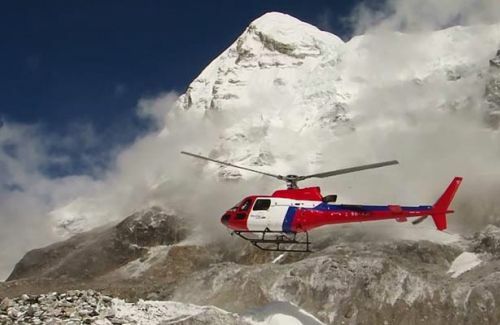 The flight will be of 3 hours including ground time for visiting Muktinath temple, Jwala Mai temple etc. After exploring around the temple premises, we fly back to Kathmandu which will be indelible moment of life time.